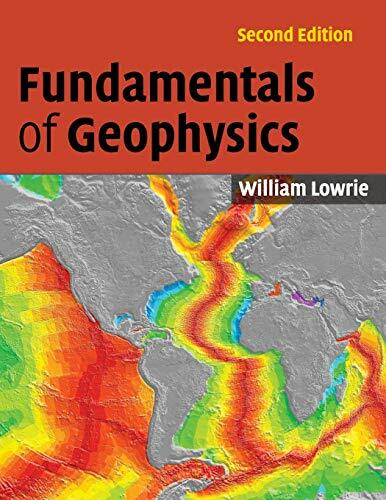 Completely revised and updated, with review questions and exercises, this second edition is a comprehensive treatment of the fundamental principles of each major branch of geophysics. It is an ideal geophysics textbook for undergraduate students of geoscience. Additional resources can be found at www.cambridge.org/9780521859028.